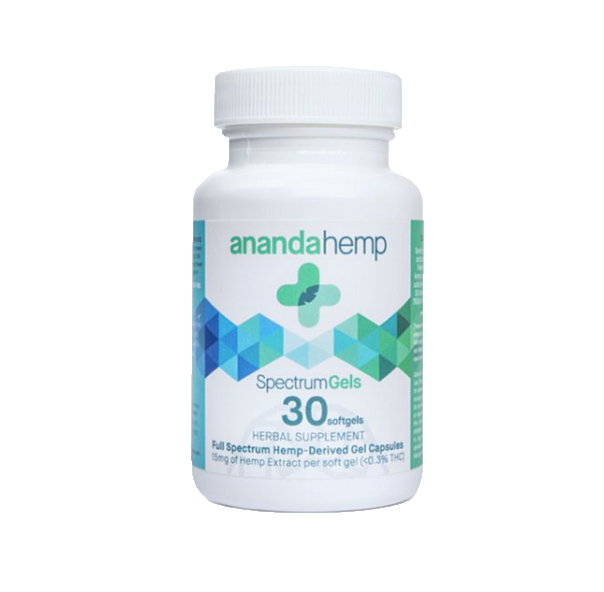 Full Spectrum Gels 30 count. 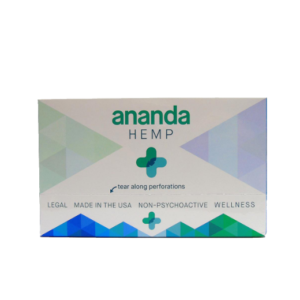 Each Ananda Hemp softgel is packed with 15mg of active cannabinoids totaling 450mg in every bottle and can be sold and transported legally in all 50 states. 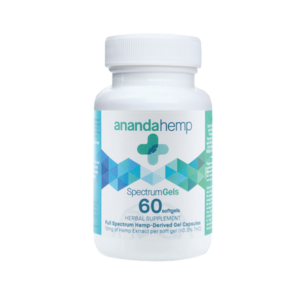 … A REAL Full Spectrum engages the Entourage Effect of all Cannabinoids consistently promoting homeostasis in your body. 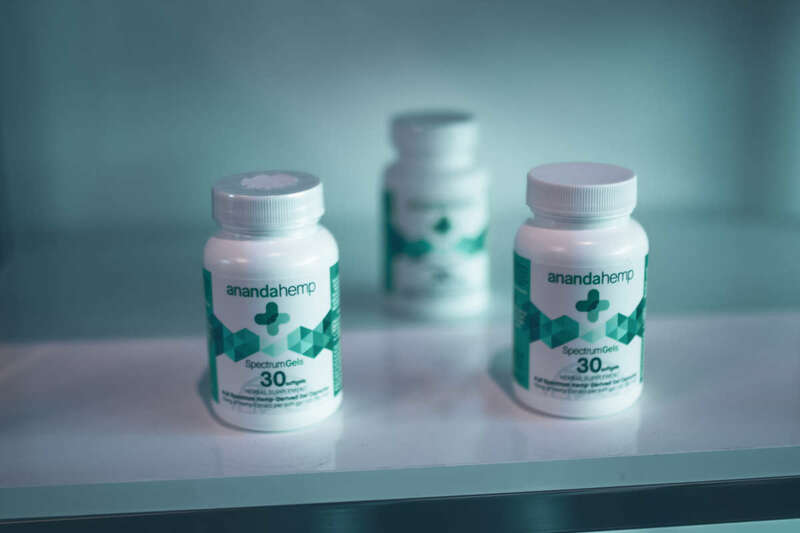 This means that Ananda Hemp enables a myriad of all phytocannabinoid benefits in order to bring you a richer product.